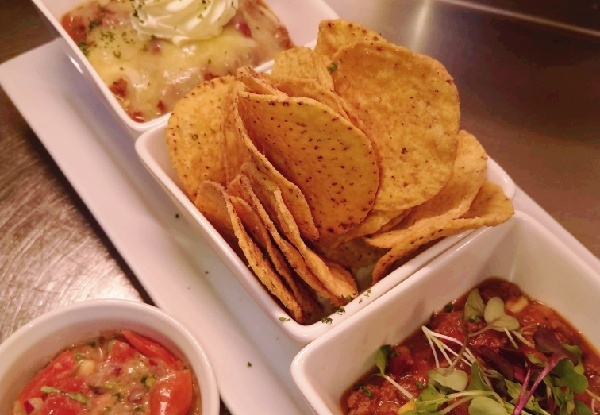 Planning dinner is nach-your problem anymore - head to Decantas for two epic nacho meals! Much more than just chips and dip, their famous nacho meals can be made vegetarian or vegan, or you can stick with the classic beef recipe - either way prepare to be licking your lips and crunching down every last corn chip. 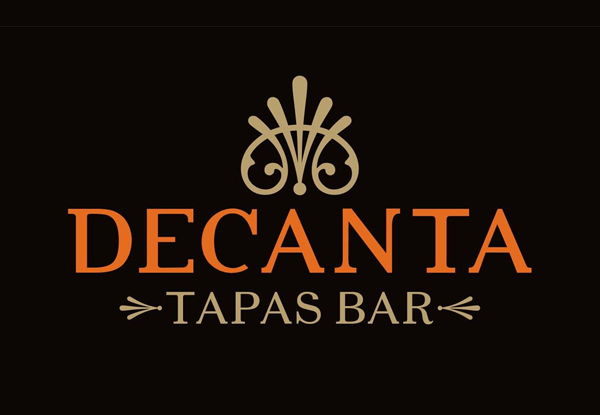 Located in New Plymouth, and open Wednesday to Saturday for dinner, Decanta Tapas Bar is the perfect vibrant setting for a meal for two. 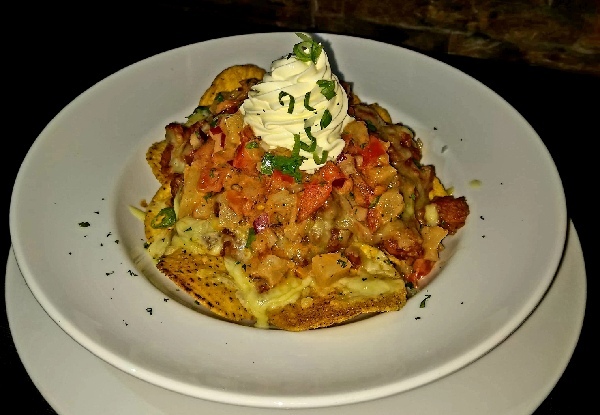 Grab two famous nacho meals for two people for $19 at Decanta Tapas Bar. Bookings essential. Subject to availability. Valid for two nacho meals only. 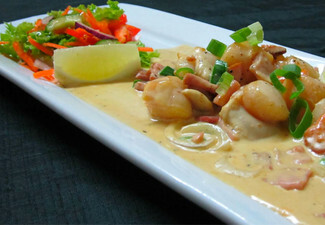 Valid on Wednesday to Saturday, for dinner only, from 5.00pm. Excludes beverages. Vegetarian and vegan options available. No gluten-free options available. One coupon is valid for ­2 people. Must be used in one visit. Not valid on public holidays. No refunds unless required by law. No cash back. Not to be used with any other offer.